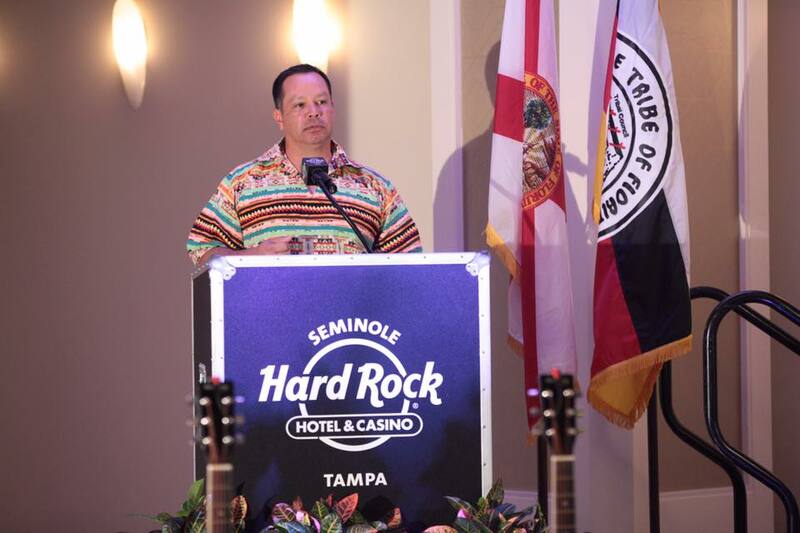 The Seminole Tribe is generating billions of dollars in gaming revenue from its seven casinos in Florida, and by carefully examining revenue sharing payments to the state, one can see just how much the Native American group is pulling in. 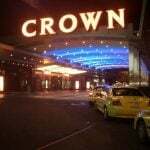 The tribe isn’t required to publicly disclose revenue at each casino, but the checks it sends to the state are public knowledge. Using effective revenue sharing rates and reviewing payments received, the Miami-Herald has assembled estimated data on the seven gambling venues. According to the media outlet’s calculations, the Seminole Hard Rock Hotel & Casino in Tampa is its biggest cash cow, with revenue totaling $967 million during the fiscal year that ended June 30, 2016. Hard Rock Hollywood is next with $579 million. In total, the tribe won roughly $2.3 billion in gross gaming during the fiscal year. By comparison, South Florida’s eight racino horse and dog race tracks where gambling is permitted collectively generated $578 million in revenue and poker rake. The Seminoles share between 12 and 15 percent of their net win with Florida coffers, with the actual percentage based upon total income. The secret to the Seminoles’ success isn’t too difficult to uncover. The tribe maintains exclusivity on blackjack, and the state has begun forcing parimutuel gaming venues to cease offering house-banked games. 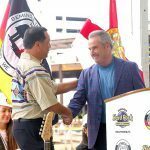 In 2010, the Seminoles signed a compact with the Sunshine State that gave the Native American casinos exclusive rights to blackjack in exchange for $1 billion over a five-year period. However, that arrangement expired in 2015, and the two sides have failed to come to terms on a new pact. Last month, a resolution was found, and on paper it seems more than favorable to the tribe. The Seminoles will pay Florida $340 million, and in exchange will retain their blackjack monopoly through 2030. The terms mandate that all legal action be withdrawn from the courts, and the two sides refrain from filing any further lawsuits regarding gaming rights during the compact period. The tribe was suing the state on grounds that Florida gaming regulators violated its expired gaming compact when it allowed parimutuel racinos to offer banked card games. The Seminoles aren’t the only Native American group enjoying the riches of gambling. 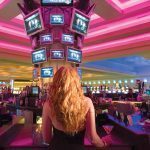 Revenues countrywide are up at tribal casinos, with the National Indian Gaming Commission reporting that operators generated $31.2 billion in gross gaming revenue in 2015, a 4.4 percent increase. Nevada and Atlantic City casinos made a combined $13.7 billion that year. “It is an amazing and remarkable story for the tribes,” UNLV gaming professor Bo Bernhard said. While Las Vegas casino companies have recently been permitted to venture outside of Nevada and Atlantic City, as states expand commercial gambling to generate new tax revenues, Native American groups have shown that they’re more than capable of weathering the incoming competition. I don’t believe Indians should have sole control over gambling in florida and other states . not in the constitution of the U.S.